I think that out of all my jewelry, earrings have always been my favorite. Such small things can have the biggest impact on a look! 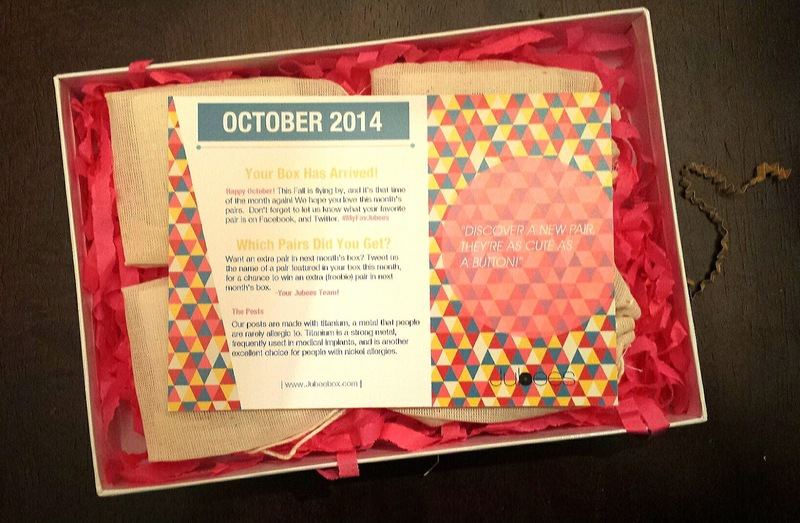 So when my October Jubees box arrived I was thrilled to have some new additions to add to my collection! 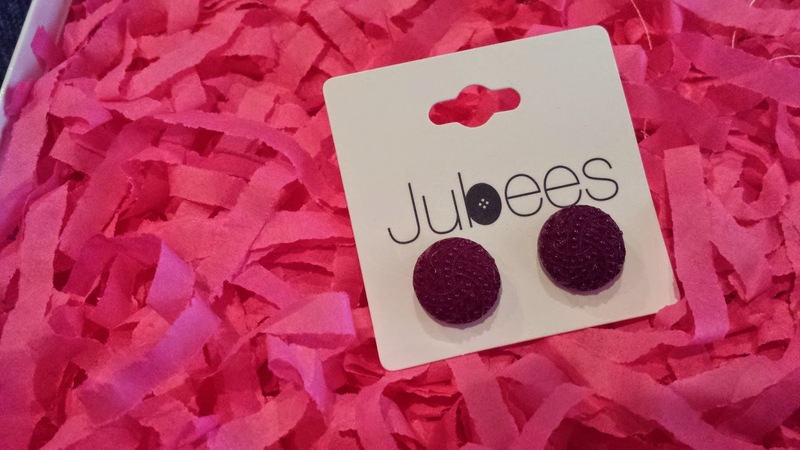 If you don't already know, Jubees is a monthly subscription service for all us earring fanatics. 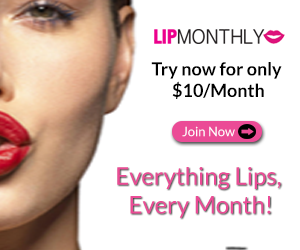 For $14 per month you'll receive 4 pairs of unique 'cute as a button' stud earrings and occasionally a beauty bonus item. 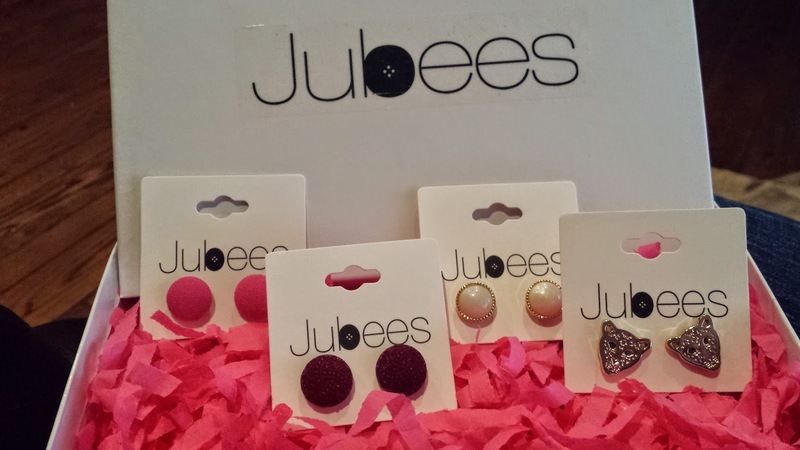 This is my second box from Jubees and I absolutely adore them! I'm always impressed with my first look inside the box. 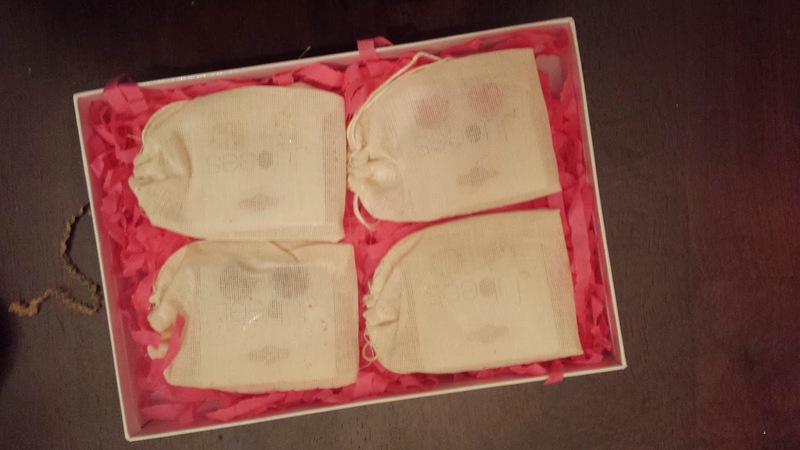 I adore the individual bags for each pair of earrings. 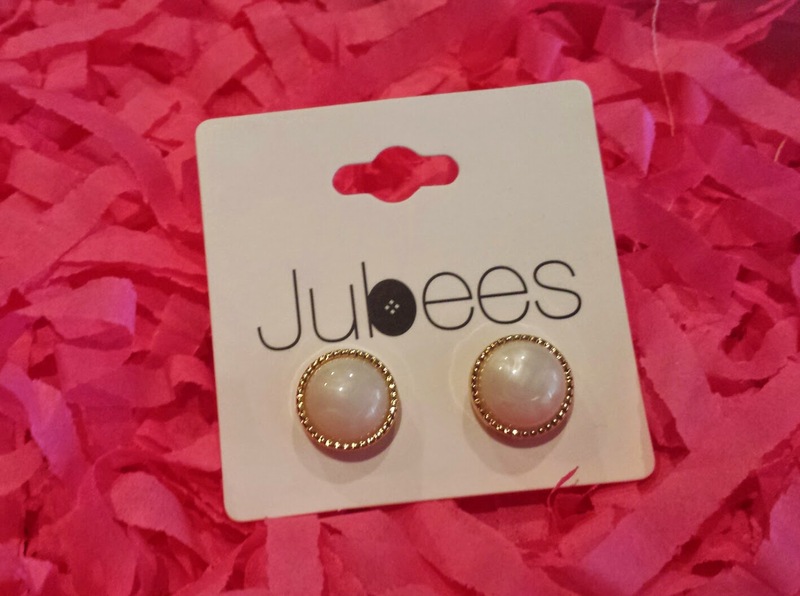 Sophia Studs --- can you really ever go wrong with pearls? I love the classic style of these and they go with pretty much everything! Katt Studs --- Very cute and fun! A bit to young for me but I'm betting one of my niece's will gladly wear them! 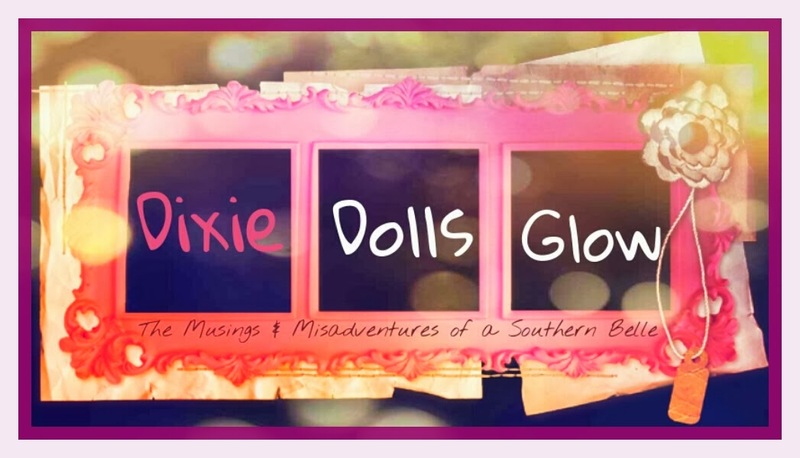 Valerie Studs --- My favorites! The burgundy color is so nice and they have a raised granular texture to them. I thought they would look a bit large on my ears but they actually work perfectly. Stephanie Studs --- these aren't my favorite but I still like them. 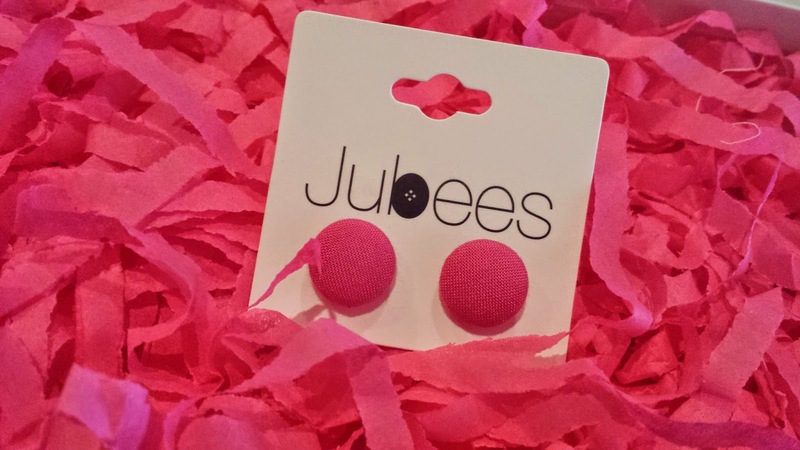 They'll be perfect to add a tiny bit of color to a simple everyday look! 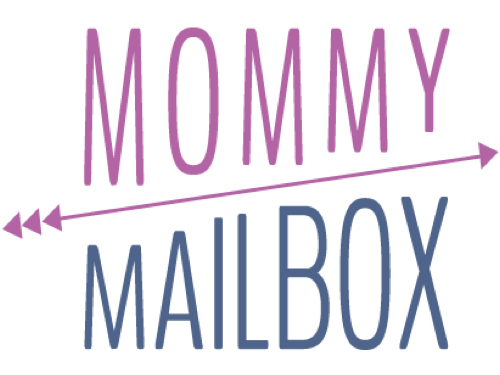 Jubees is one of my favorite new subscriptions because it's so fun! How can you not adore these earrings? They're different and unique and I am thinking they would be an excellent gift idea for Christmas! 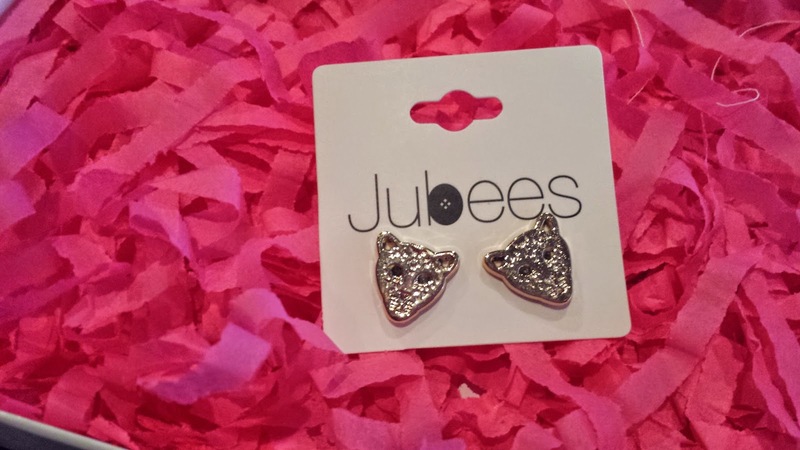 Tried Jubees? What did you think? Share your thoughts below!